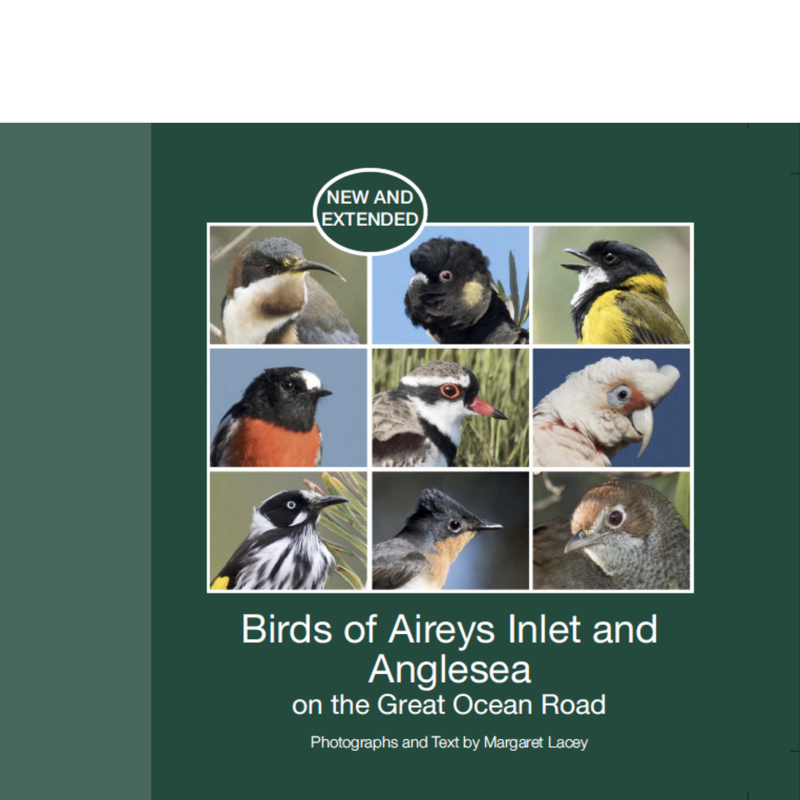 This is a must-have book for all nature and bird lovers, by local resident Margaret Lacey. With a hessian cover and beautiful binding, it also makes a lovely gift. Birds of Aireys Inlet and Anglesea features iconic photographs of over 120 species of birds and other animals in their native habitats in Aireys Inlet and Anglesea.